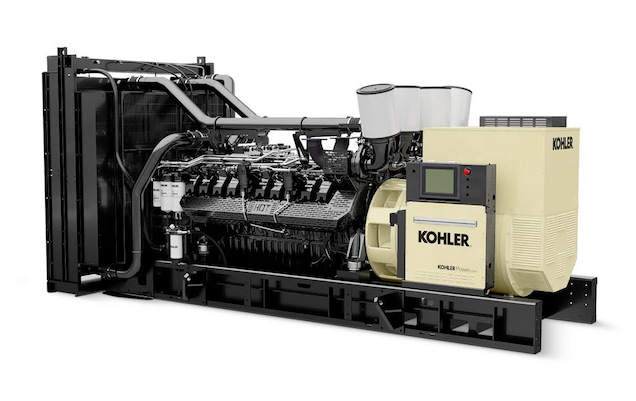 Every Kohler industrial generator is engineered to provide maximum power, performance, flexibility and fuel efficiency. Protect your critical power applications with an industrial generator that is proven to work. Every KOHLER® generator is designed and built with KOHLER components – including generators, transfer switches, paralleling switchgear and controllers. No matter how large or complex, everything works together seamlessly. Your Power System is only as good as the parts that define it. 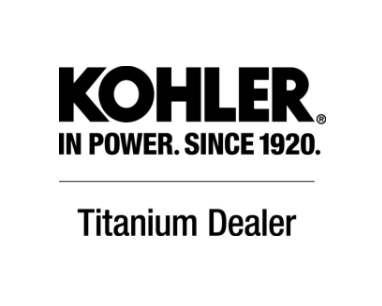 Generator Power Systems recommends Kohler because unlike “one size fits all” generators, Kohler offers a full line of generators designed and rated to work specifically for continuous, prime or standby applications – making Kohler the most cost-efficient, targeted solution we can find. Kohler and Generator Power Systems deliver complete energy solutions for a variety of applications including emergency, prime power and energy management for education, healthcare, data centers and municipal applications. Keep your business open with a competitive advantage from Generator Power Systems.